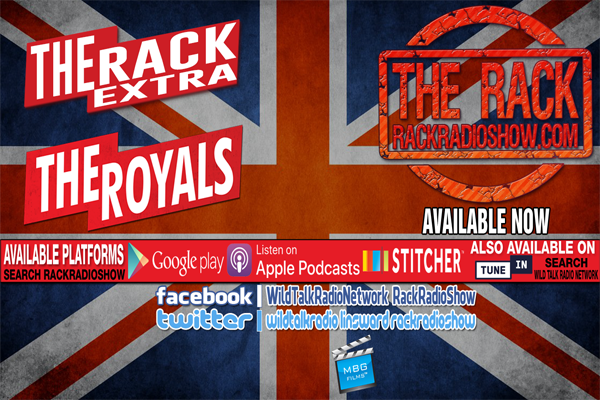 On this week’s edition of The Rack Extra: The Royals, Lindsey Ward & Sir Rockin recap all of the events that went down on the Season 4 Episode 4 of The Royals! *Willow is back on the list? Check it all out on this week’s edition of The Rack Extra: The Royals Presented by “MBG Films”.